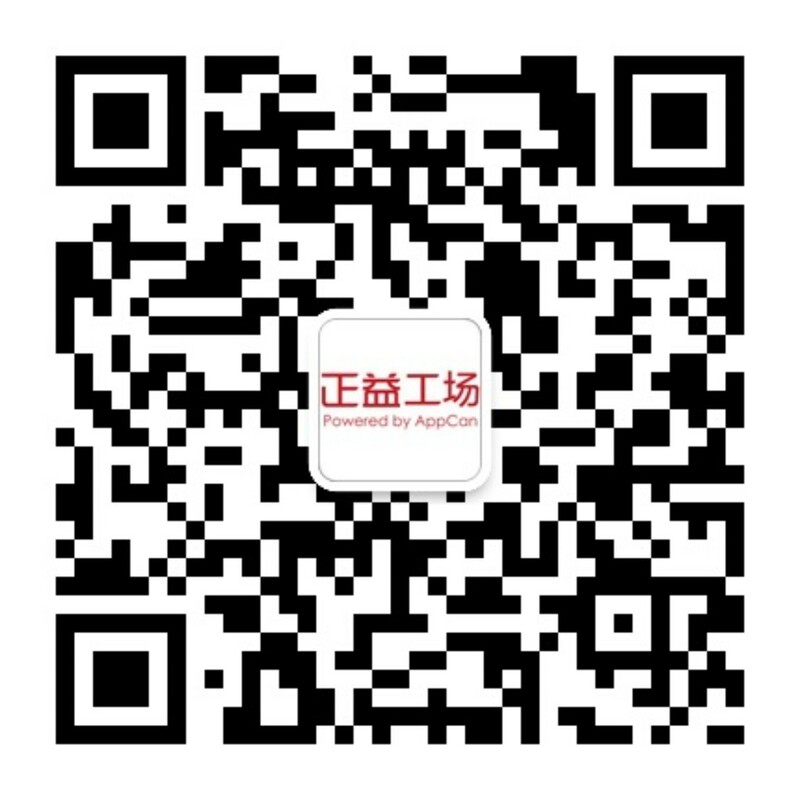 问题解决：上传AppStore报错ERROR ITMS-90725-AppCan交流社区 - Powered by Discuz! 近期，有开发者反馈在AppCan平台打包IOS的应用，上传AppStore会报错ERROR ITMS-90725："SDK Version Issue. This app was built with the iOS '10.0' SDK. All new iOS apps submitted to the App Store must be built with the iOS '11.0' SDK or later, included in Xcode [9.0] or later. Please update Xcode and rebuild your app."